Research into the human factors of augmented reality (AR) systems goes back nearly as far as research into AR. This makes intuitive sense for an interactive system, but human factors investigations are by most estimates still relatively rare in the field. Our AR research used the human-centered design paradigm and thus was driven by human factors issues for significant portions of the development of our prototype system. As a result of early research and more recent prototype development, mobile AR is now being incorporated into military training and studied for operational uses. 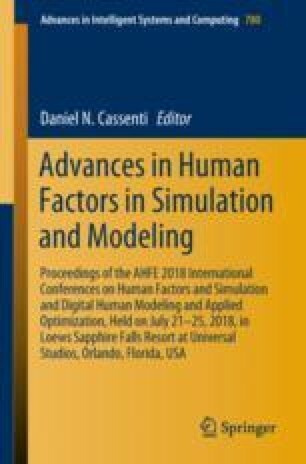 In this presentation, we will review human factors evaluations conducted for military applications of mobile AR systems as well as other relevant evaluations. This research was supported by the Army Research Laboratory.